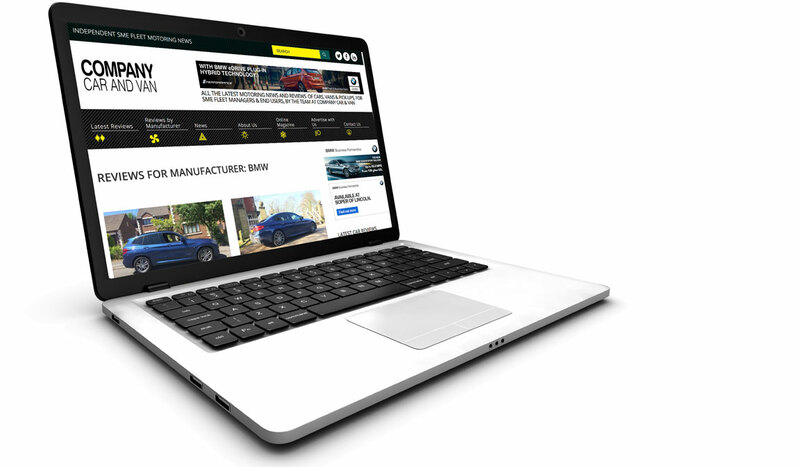 Launched in 2012 to accompany our bi-monthly print & digital magazine, our web site contains almost 300 car & LCV reviews, written from a small fleet manager or company car drivers perspective. Average web site monthly impressions through 2018. 19,017. Average monthly unique visitors through 2018. 9,132. New vehicle launches posted to the site, tend to garner the most page views, but since Q4 2017, the site has witnessed a large increase in visitors to the hybrid & EV reviews on the site, with several hybrid & EV cars & vans, now among the most viewed road tests in 2018. CV’s & pick-ups though, still make up six of the most viewed ten reviews & eleven of the most viewed twenty reviews across the site through 2018. £795 + vat per annum. £595 + vat per annum.